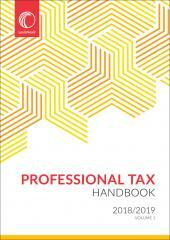 A complete collection of SA income tax legislation. The print subscription includes a free mobile version as well as updates for 12 months (print and mobile). 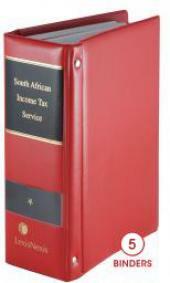 South African Income Tax Service is a comprehensive guide to South African income tax legislation. 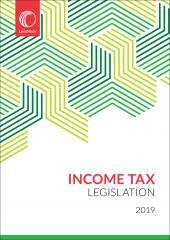 It includes the full Income Tax, Tax Administration and Employment Tax Incentive Acts as well as extracts of other legislation. It also includes regulations, interpretation and practice notes, rulings, tax rates, double taxation agreements, information sharing agreements and wording of sections of the Acts prior to their amendment. Updated on a regular basis to keep current with changes in legislation.